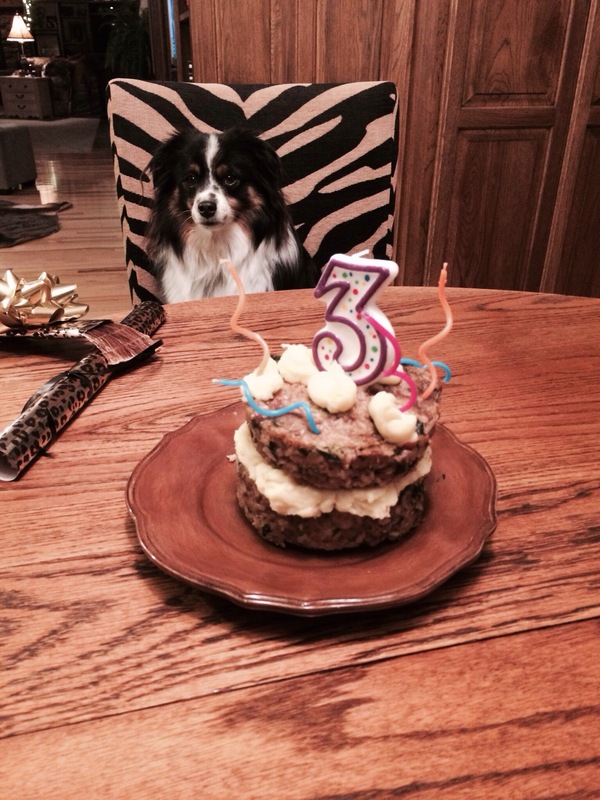 It doesn’t seem possible that Wylie is 3. He is such a wonderful companion and has added so much to our family. 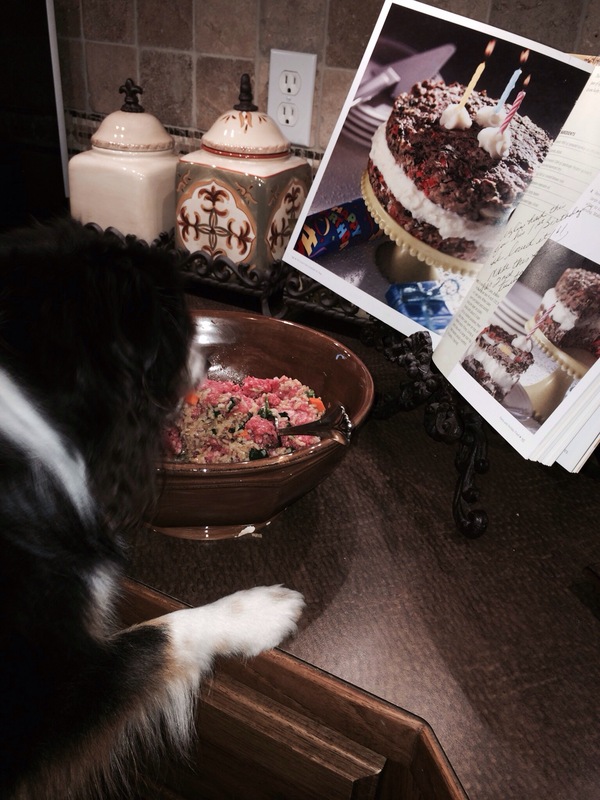 He enjoyed is lamb and rice “cake” with mashed potato “frosting”. 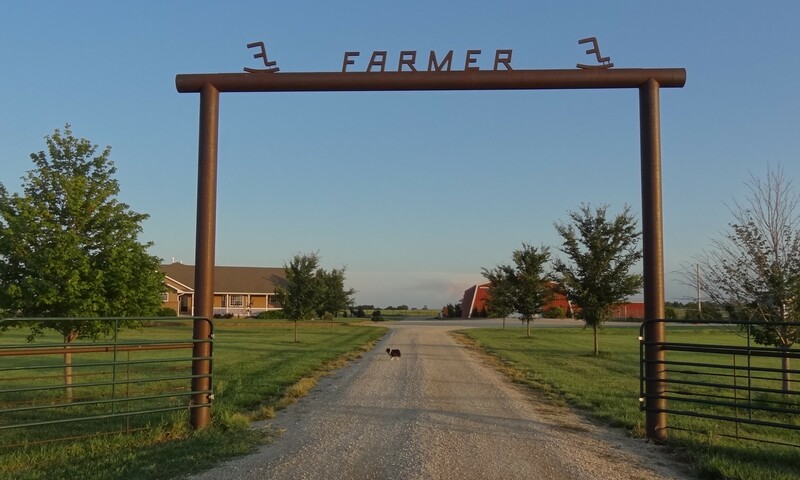 This entry was posted in Daily Happenings, On The Farm and tagged Toy Australian Shepherd, Wylie on December 29, 2013 by Debra Farmer. 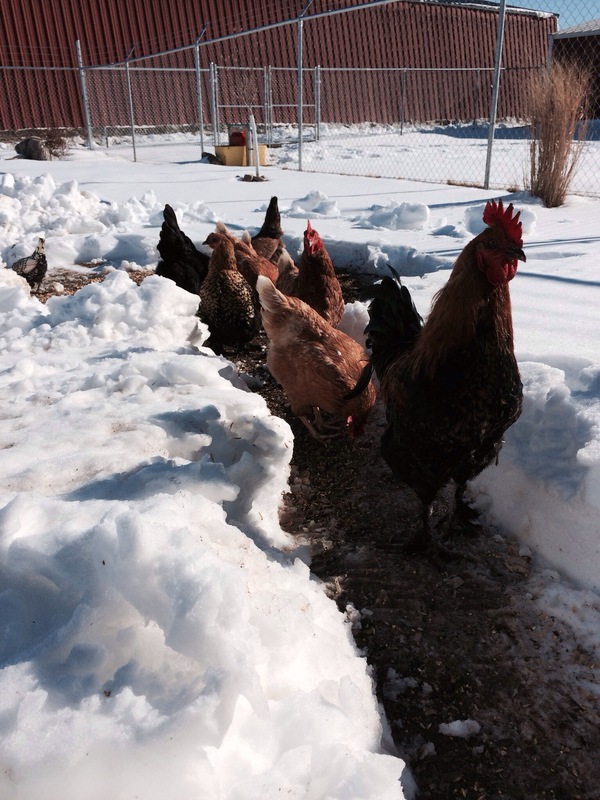 The beautiful Christmas season is over and we are gradually returning to everyday day winter life on the farm. It was so wonderful spending the holiday with family. May God bless us and keep us safe, healthy and happy in the days to come. Here are a few photos from a very cold and wintery Kansas. 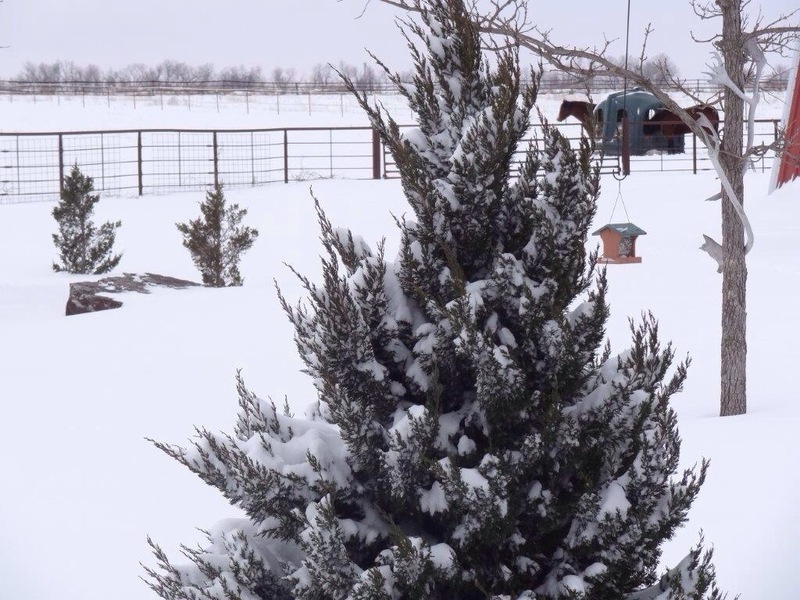 This entry was posted in Daily Happenings, On The Farm and tagged Kansas, snow, weather on December 29, 2013 by Debra Farmer.